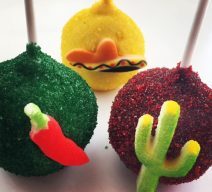 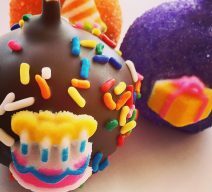 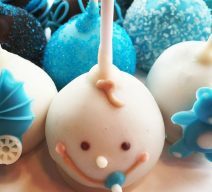 Order Cake Pops Online For Delivery! 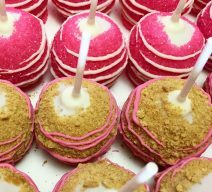 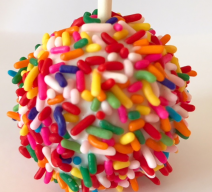 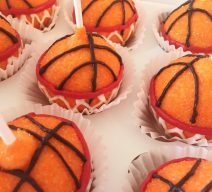 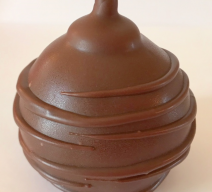 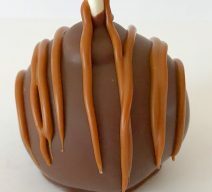 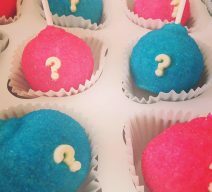 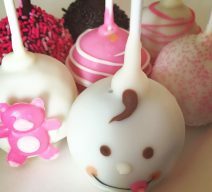 We deliver cake pops in parts of Northern Virginia and Washington DC. 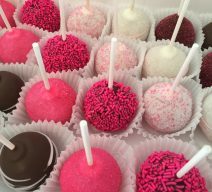 Our cake pops are extra large and extra yummy! 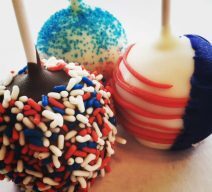 Uncle Babe’s Chocolate Peanut Butter Cake Pops! 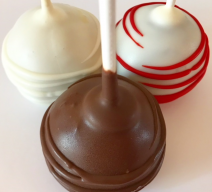 Chocolate Peanut Butter Cake Pops!! 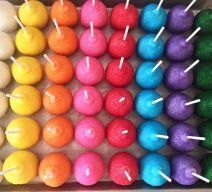 End of the Rainbow Cake Pops! 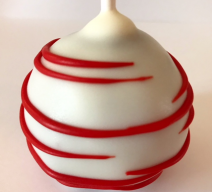 Vanilla, Chocolate and Red Velvet Cake Pops! 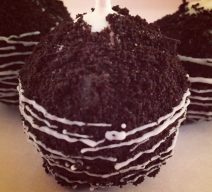 Oreo® Cookies n Creme Cake Pops! 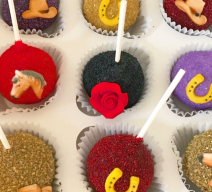 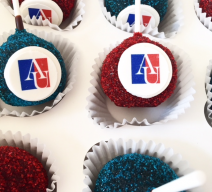 Your Logo Image Cake Pops!